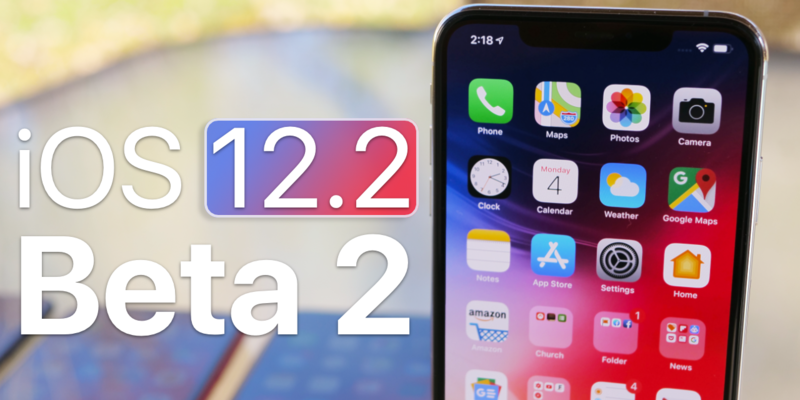 Apple released iOS 12.2 beta 2 to registered developers today and soon to public beta testers. 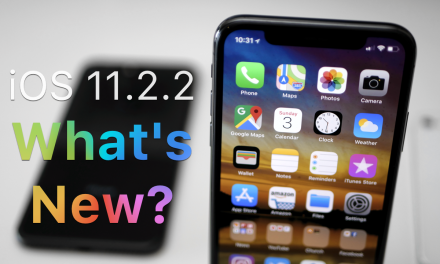 We were expecting iOS 12.1.4 to fix the Group FaceTime bug, but but they seem to be saving that for another day. 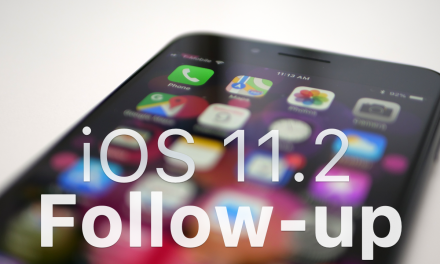 In this update, we see more than 10 new changes and features on iPhone, iPad and iPod Touch! 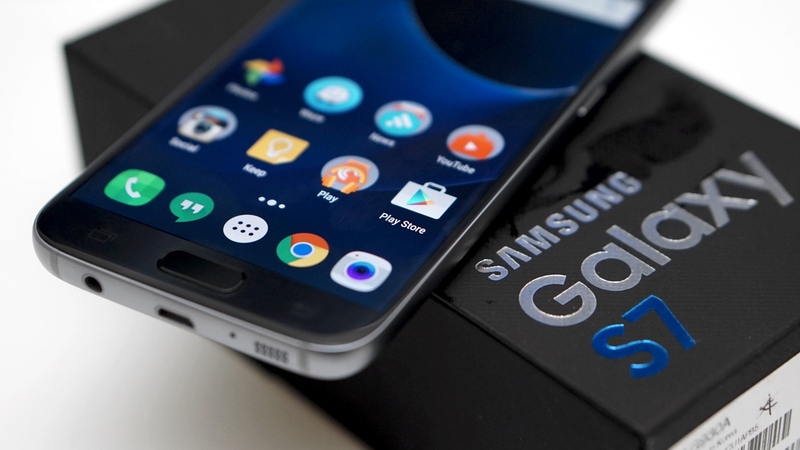 NextiPhone 8 Plus Today – Should You Still Buy It? 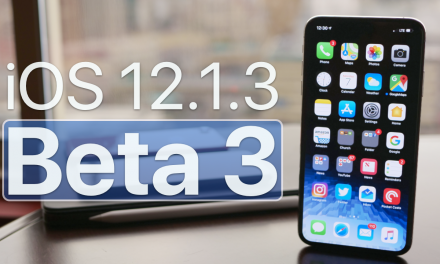 iOS 12.1.3 Beta 3 – What’s New?